too dark, she cannot find it. flings it into the waves. no matter it is filled with water. 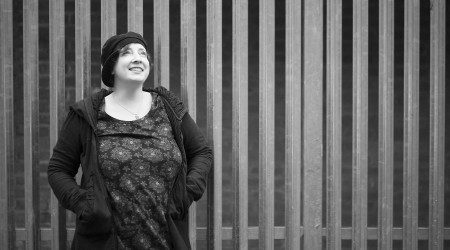 TANIA HERSHMAN is the author of two story collections: My Mother Was An Upright Piano: Fictions (Tangent Books, 2012), and The White Road and Other Stories (Salt, 2008) and co-author of Writing Short Stories: A Writers’ & Artists’ Companion (Bloomsbury, Dec 2014). 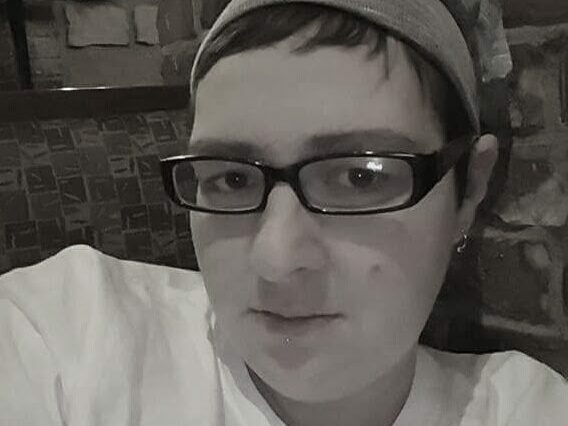 Her poetry chapbook, Nothing Here Is Wild, Everything Is Open, won second prize in the 2015 Fool for Poetry competition and will be published in February 2016. Tania is curator of ShortStops, celebrating short story activity across the UK & Ireland, a Royal Literary Fund fellow at Bristol University and a PhD student in Creative Writing at Bath Spa University.